You know, I may only be a seventeen year-old boy, but I feel like I can make a difference in this world. 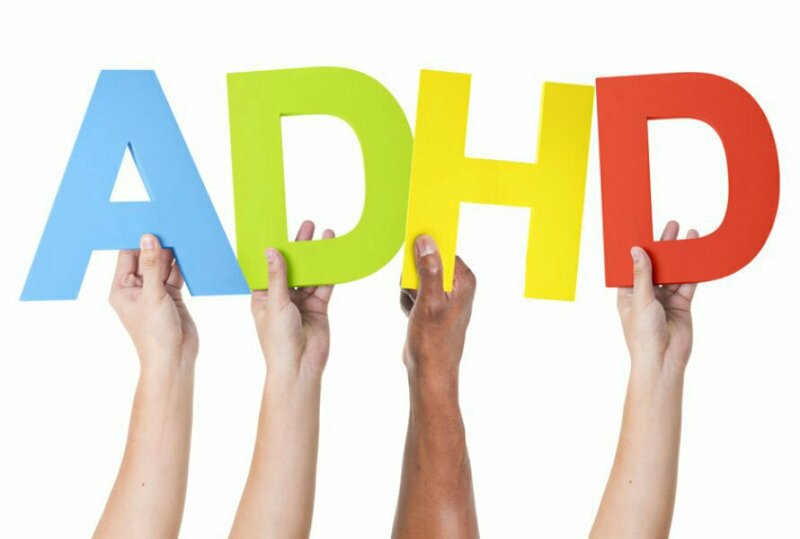 I was diagnosed with ADHD (attention deficit hyperactivity disorder) and Aspergers at a very young age. And you know what? Even though both of these “conditions” seem to have drawbacks, they also have strengths. I am starting “Dmy Inspires” because there seems to be a great misunderstanding. A misunderstanding, of not just the potential of my peers with the same diagnosis as me, but the acceptance and tolerance, that everyone needs for each other, ADHD or none. This blog will tell the world, that ANYONE, can accomplish anything, as a productive human being. I am proud of my ADHD and Aspergers. I personally think it defines me for who I am. 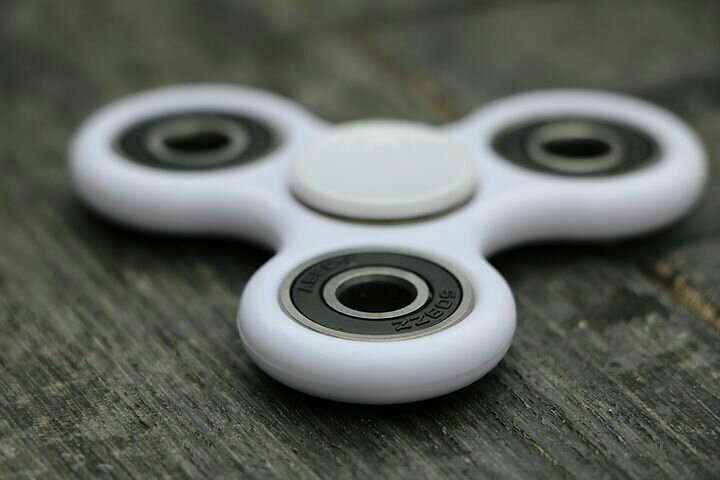 Kids (my peers) can make all the autistic and fidget spinner jokes they want. I am going to try change that. If people still do not comply with my opinions on this blog, so be it. Fighting or challenging them in an aggressive way, won’t change their opinion. I am here to try to help, but I cannot guarantee any change. But I am still proud for who I am. Stay tuned for more inspiring blogs! Have a good one! Please follow my Blog! Proud of you for creating this blog! Bravo, Dmitry! Your sharing can make a world of difference for people, especially those who are struggling. You’re just 17 my man, and glad you chose at this age to make a difference int this world. Nice meeting you. Telling you, you seem like a bright guy, we just got put the work on whatever I or you or the others choose and work and work on it, and you are at the perfect age to do so, not like me when I was your age. Nice blog. Very well written. You can make a difference. This is really great, more power to you young man! Well done you! You’re right- these can be gifts instead of burdens, and the world needs people like you!